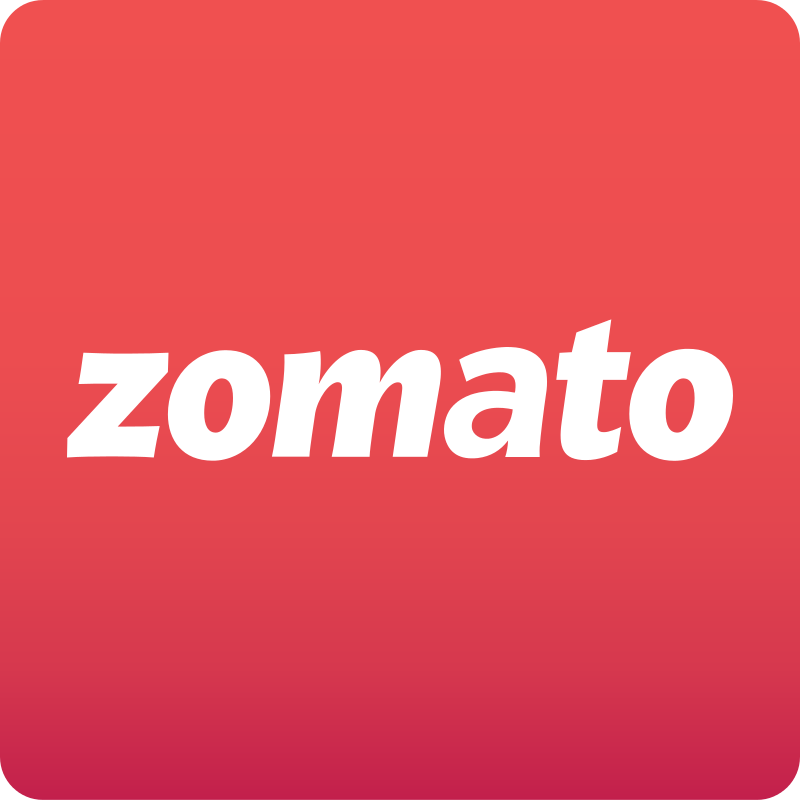 From Zomato link, ordered some food with my address, but the delivery boy delivered the food at a different address. Then, how we are going to pay that amount for that case. So, that's why i need my refund. please send me as soon as possible.